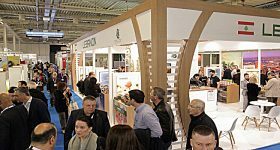 During the three days of its operation, the 6th FOOD EXPO confirmed its title as the most important commercial forum and leading F&B exhibition event in Southeast Europe. The arrival of 70.000 of quality professionals from the sectors of Organized Retail, Wholesale, Food and Beverage, Hotels and Food Service who were looking for new products to improve their business and who were determined to capture new leads and close new deals, exceeded all expectations. 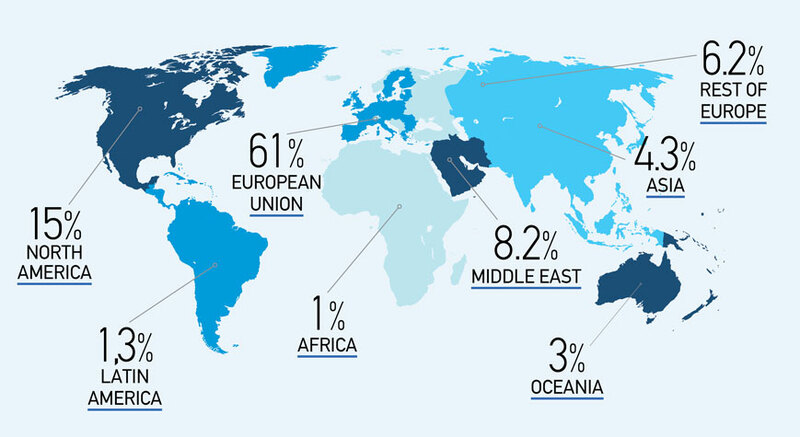 The presence of 900 hosted buyers from 83 different countries from all over the world, who had 17,500 b2b meetings with exhibitors, created even better conditions for developing the extroversion of the Greek exhibiting companies. Most exhibitors, having already closed their first deals with international buyers and numerous Greek businessmen, are looking forward to achieving even more and better deals in the coming months. As we can see from their statements taken shortly after the end of the exhibition, they are sure that the next six months will be particularly productive and profitable for their businesses. This was supported by the fact that the visitors were indeed the decision makers of the market, i.e. a very targeted audience consisting of business owners, sales managers, export & import managers, and in general, important executives, who came to the exhibition knowing what they need and determined to buy and close significant business deals. 1,300 Greek and foreign exhibitors confirm the exhibition’s international potential. 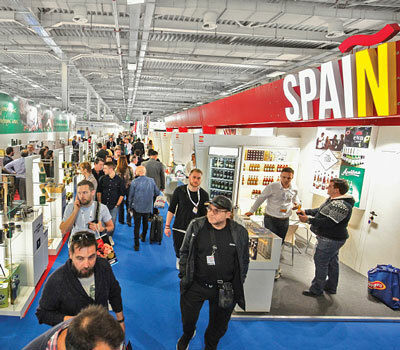 Its major potential as the leading exhibition event in Southeast Europe, which promotes and highlights the Greek and Mediterranean products, was confirmed by the participation of 1,050 Greek and 250 foreign exhibitors from 33 countries from all over the world. Foreign exhibitors either participated as part of impressive national pavilions, or independently, in separate stands. 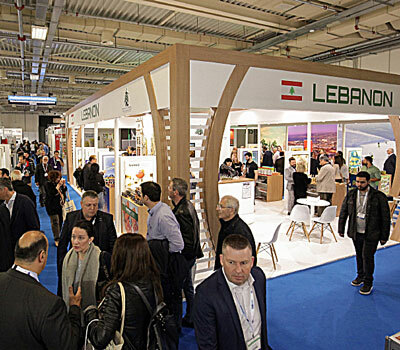 Finally, the professional visitors had the opportunity to meet 10 major manufacturing and export companies from the food and beverage industry of Lebanon, the country of honour. FOOD EXPO fully responds to the export orientation of Greek manufacturing enterprises in the sector and at the same time plays a key role at the developement of the Food & Beverage industry in Greece. 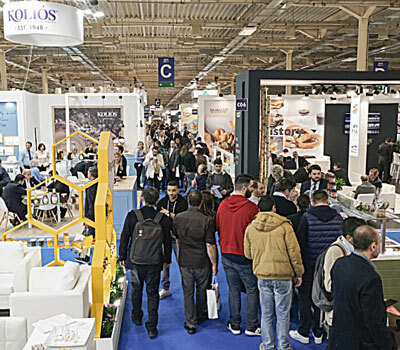 FOOD EXPO 2019, attracting 3,500 international buyers from 83 countries—target markets for the Greek food and beverages sector-— provided an important outlet to the extroversion of Greek businesses, constituting once again the vehicle for spreading to the rest of the world the qualitative excellence of Greek F&B sector, but also to create synergies and open trade routes with growing international markets. With its strong international character, the exhibition enabled not only large but also small and medium-sized enterprises to get in touch with important foreign buyers, chat with them and make in direct commercial agreements. It is worth noting that the international buyers who visited the exhibition were the decision makers and key executives of their companies. 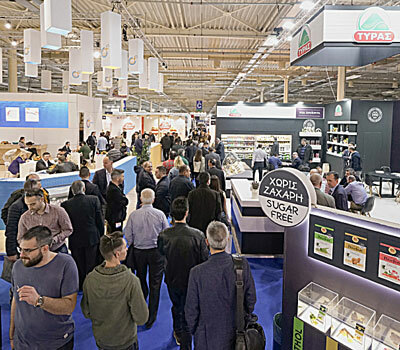 The success story of FOOD EXPO 2019 reflects the potential of the food and beverage industry and the fact that production companies constitute one of the most important pillars of the Greek economy. Therefore, the exhibition is the most appropriate and one of the most significant vehicles to grow and enhance this sector.